Vispring Regal Superb Mattress | Wrought Iron and Brass Bed Co.
Boasting a core, which perfectly mirrors the shape of your body. 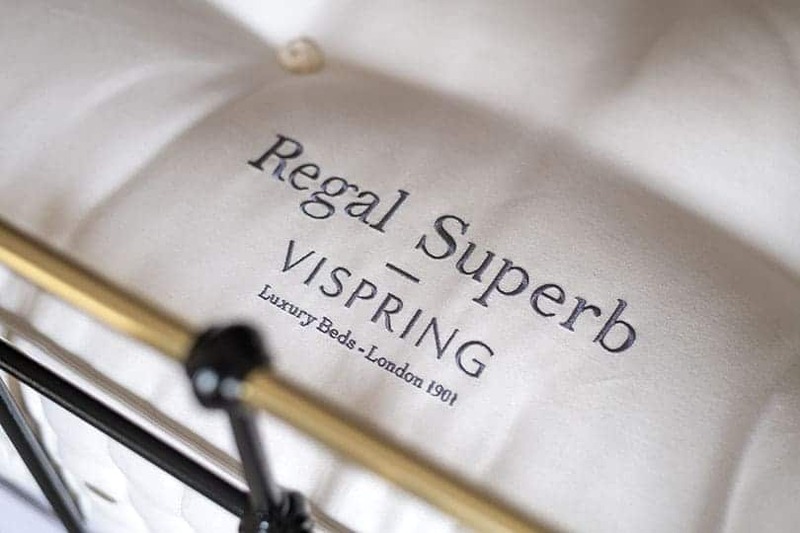 The Vispring Regal Superb mattress, guarantees a soothing and comforting night sleep. 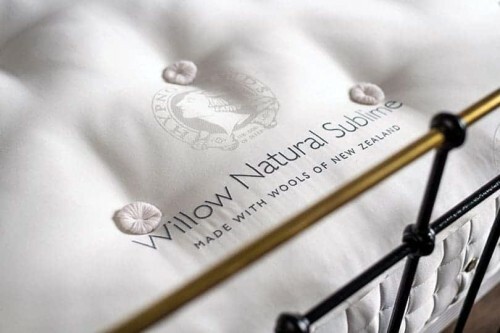 It’s natural loft and sumptuous natural fillings of Platinum certified Shetland wool, horsetail , cotton and Platinum certified British wool fleece. 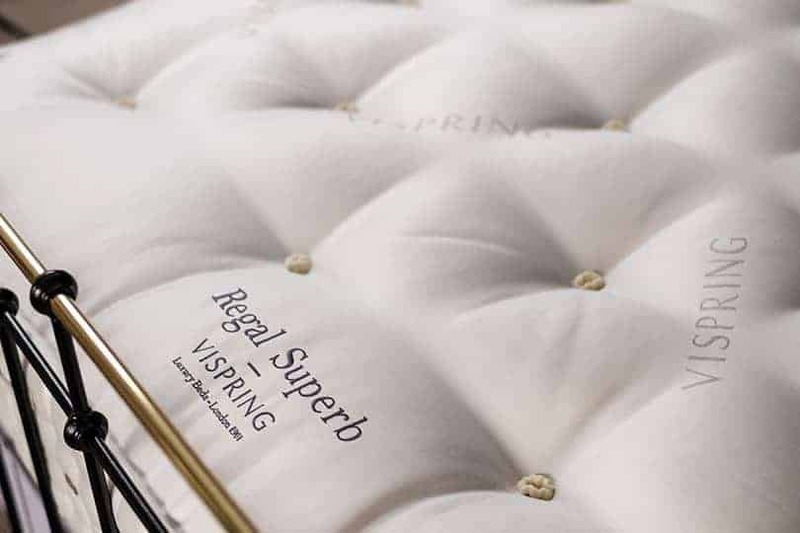 Result in a voluptuously deep surface, which offers the harmonious balance of comfort, softness and support. 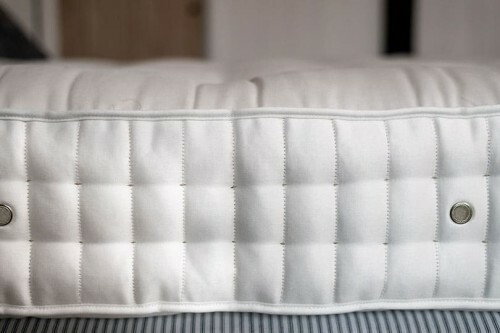 Finished in a chemical free, viscose ticking and hand side stitched for longevity and additional support. This Vispring mattress, shall bring a sumptuous and luxurious, feel to your hand crafted wrought iron and brass bed. 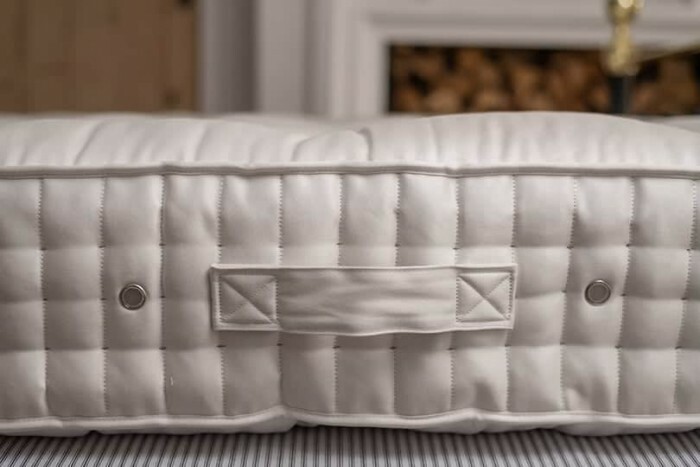 Mattress Turn: Rotate and turn with the seasons. 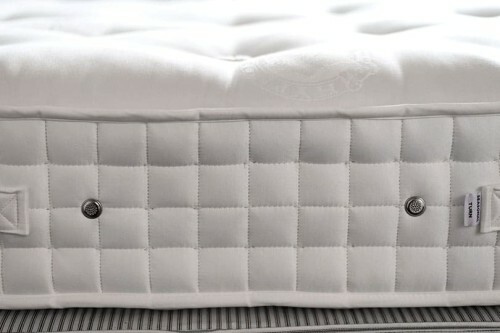 Filling: Platinum Shetland Wool, Horsetail, Cotton, Platinum Certified British Fleece.